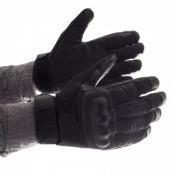 The Slash Resistant Prixseam Pyrohide Leather Police Gloves have a revolutionary seamless knitted lining made from Kevlar with a glass-fibre core. The Slash Resistant Prixseam Pyrohide Leather Police Gloves are made with a water and chemical resistant PYROHIDE leather outer, this design has the appearance of a normal leather uniform glove but offers unmatched cut resistance preventing injuries from knives, razors and other sharp objects. 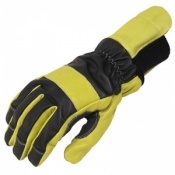 Offers a Level 5 cut resistance which is the highest standard currently recognized under EN388:2003. 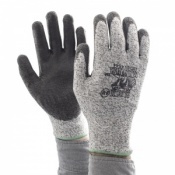 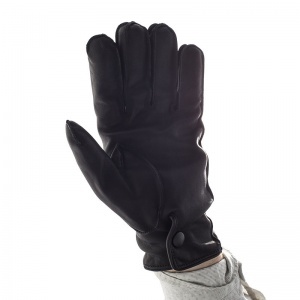 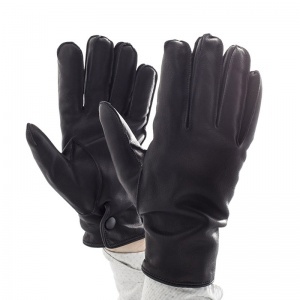 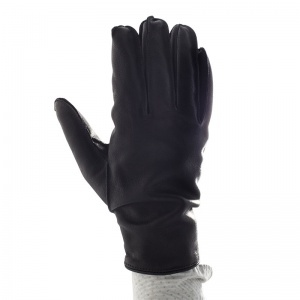 Accredited to EN388:2003 (Protective gloves against mechanical risks) and BS 7971 Part 7 (Slash Resistant Gloves).